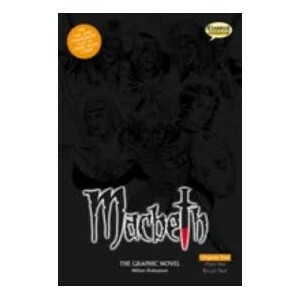 This is William Shakespeare's full and unabridged play in comic book form.Its original and unabridged format. Ideal for purists, students and readers who will appreciate the unaltered text. 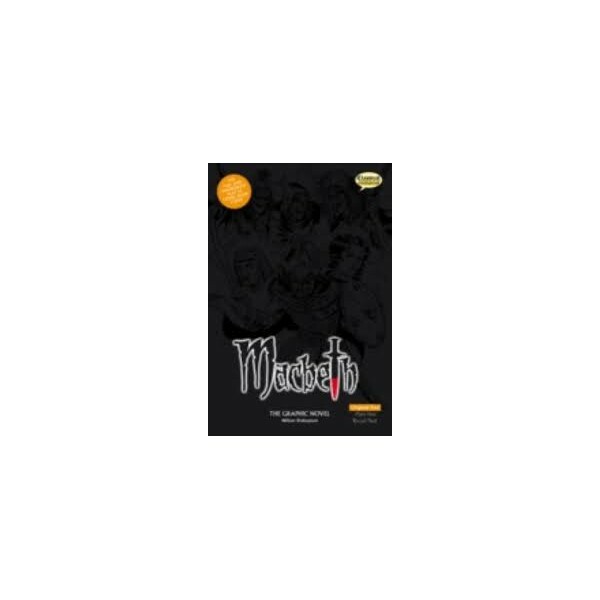 "Macbeth" is probably the most dramatic of Shakespeare's tragedies and this version will give you a brand new and totally fulfilling view of the sheer genius of Shakespeare's story telling. Witchcraft, superstition, murder - it's all here! Featuring stunning artwork, and full of action, atmosphere and intrigue from start to finish; this new treatment of The Bard's wonderful tragedy will have you on the edge of your seat. It's 11th century Scotland. Macbeth, Thane of Glamis, is one of King Duncan's greatest war captains. Upon returning from a battle with the rebellious Thane of Cawdor, Macbeth and Banquo encounter three witches, who prophecy that Macbeth will become Thane of Cawdor and then King.